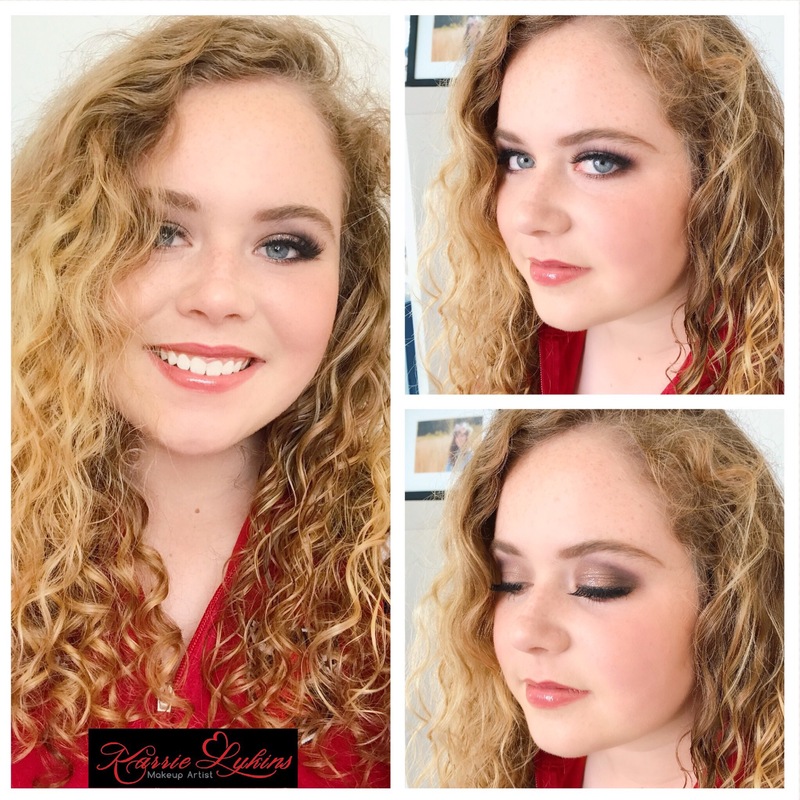 Morgan needed her makeup done for her special sweet sixteen photo shoot. So, we got to have some fun with this look! I went slightly smokey on her eyes with lashes, topped with glitter and finished with soft contour, blush and a pink lip!